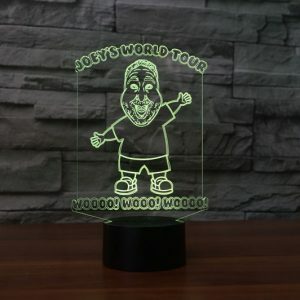 Welcome to Joey’s World Tour! 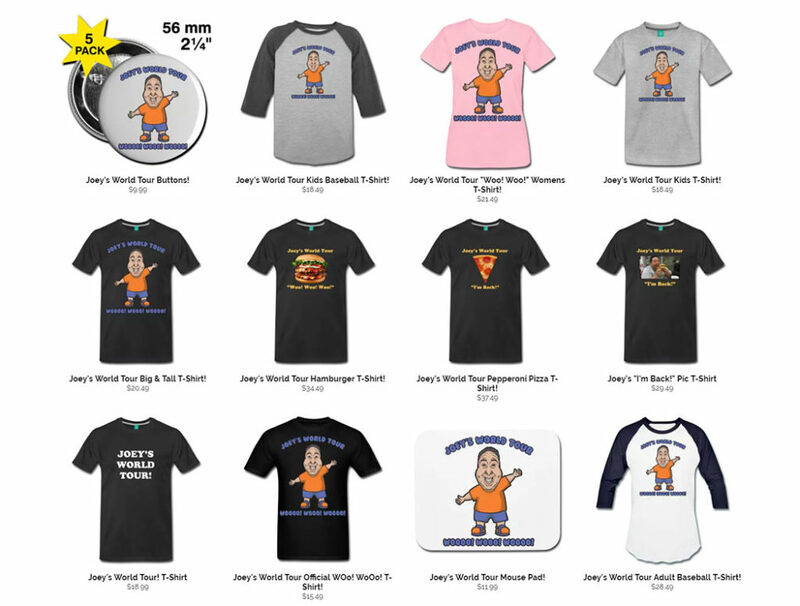 Joeys World Tour is an improvisational “Food Comedy” channel! Joey uses comedy to bring the usual mundane food review to a new hilarious level! 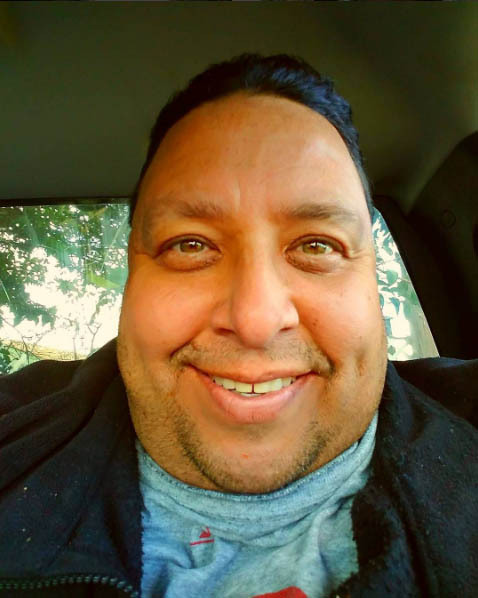 I am a Personal Chef & YouTube Food Critic and stay at home comedian! If you are looking for a creator to partner with your brand, or feature your products or services in my videos, just email me regarding your business inquiries.